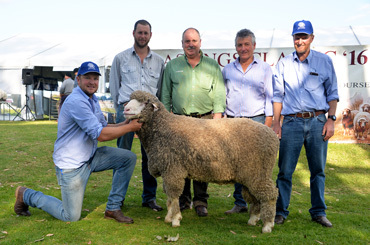 Fifty years of Merino sheep classing, advisory and ram selection combined with the knowledge gained from thirty five years of wool testing from our own on site laboratory points to increased productivity and returns for your commercial and stud enterprise. 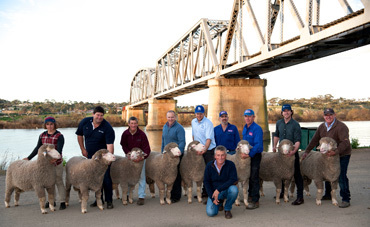 Explore this site and contact us to discuss breeding strategies that will put your flock in good stead in readiness for future fibre and carcass premiums. The 2018 Classing Newsletter is now available.